Welcome to our newest team member Angus Creedon, Business Development Manager, based in Rockhampton, Central Qld. Angus is originally from Middlemount in Central Qld where his family has a Brahman stud and run a commercial cattle operation. After working on a local property for two years, Angus commenced a degree in vet science in Townsville but didn’t enjoy it, so he moved to Rockhampton and ran his own AI/Preg testing contracting business while also studying an Applied Science (Production Animal Science) degree externally through the University of Qld Gatton. On completion of his degree, Angus joined Hewitt Cattle Australia at Emerald and then Moura in Central Qld. 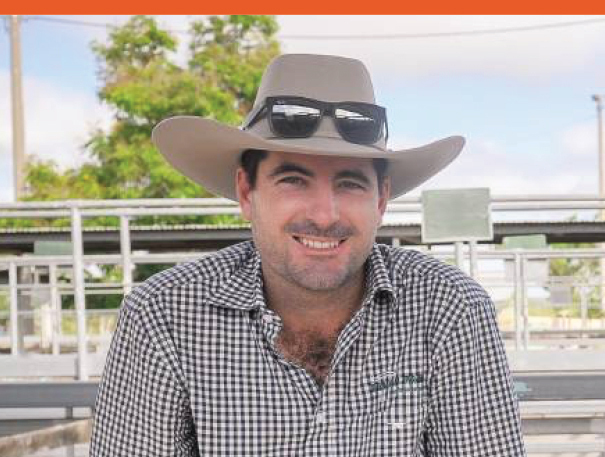 Most recently Angus joined Elanco Animal Health as Territory Manager for Central & Western Qld, where he primarily dealt with rural merchandise stores and feedlots within a 400km radius of Rockhampton. Angus’ hands on experience, combined with local area and market knowledge strengthens StockCo’s ability to deliver high quality, personalised service in Central Qld.